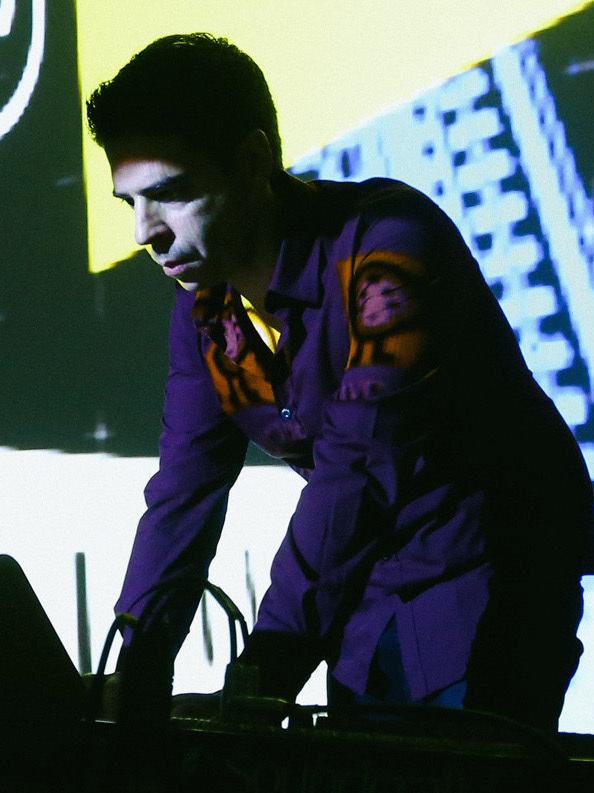 Nuno N. Correia is a researcher, media artist and musician. He is interested in enabling interactive multi-sensorial experiences. Since 2000, he has been teaching and conducting research in media art and design, in universities in Portugal, Finland and the UK. Nuno holds a Doctor of Arts degree in new media from Aalto University (Media Lab Helsinki), with the thesis “Interactive Audiovisual Objects“, and an M.Sc in innovation management from the Technical University of Lisbon. Currently, he is a researcher at Goldsmiths, University of London (EAVI group), working on the project “Enabling Audiovisual User Interfaces”, for which he obtained a Marie Curie EU fellowship. Nuno’s work has been presented in more than 20 countries, in such festivals and venues as ACM Multimedia – Interactive Arts exhibition (Scottsdale), Electro-Mechanica (St. Petersburg), FILE (São Paulo), ISEA (Istanbul), Le Cube (Paris), Mapping (Geneva), NAME (Lille), Optronica / British Film Institute (London), PixelAche / Kiasma (Helsinki) and SXSW (Austin). His articles have been published at conferences such as ACE (Advances in Computer Entertainment), NIME (New Interfaces for Musical Expression), SMC (Sound and Music Computing) and TEI (Tangible, Embedded and Embodied Interaction); as well as at the Journal of Visual Art Practice, Leonardo Electronic Almanac and Intermedial Arts (book chapter). Nuno’s projects have been featured in CreativeApplications.Net, Create Digital Motion, The Creators Project and Digicult, among other specialised media.